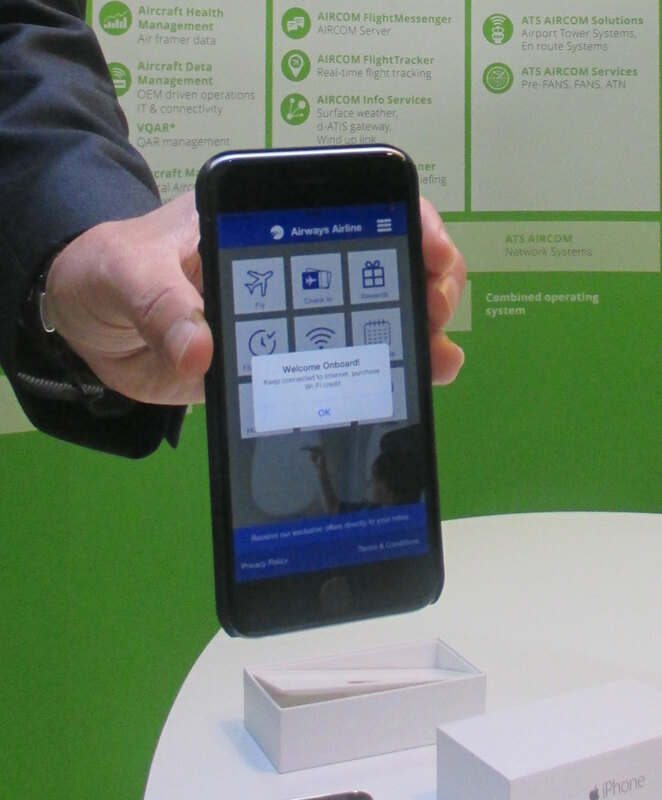 Raunheim, Germany | March 19, 2018– Lufthansa Systems, with its wireless BoardConnect IFE solution, and partner castLabs will soon enable browser-based playback of DRM-protected movies on iOS devices. DRM stands for Digital Rights Management and regulates the copy protection of digital movie files. This new technology means that passengers will no longer need to pre-install an app to enjoy movies and TV series on their own iOS devices while on board a flight. Both companies are currently working on integrating DRMtoday’s new functionality into BoardConnect to give passengers app-free access to onboard entertainment in the future. 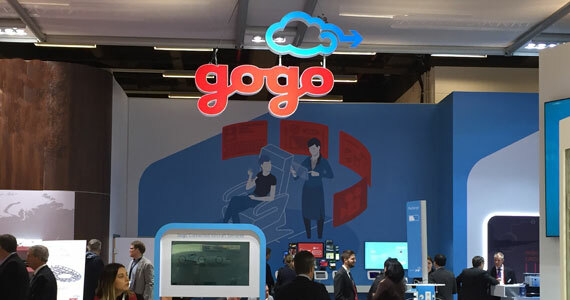 Passengers simply connect their own devices to the aircraft’s WiFi and are automatically taken to the airline’s entertainment homepage. From there, they can watch all content through their browser, regardless of their device’s model and operating system. 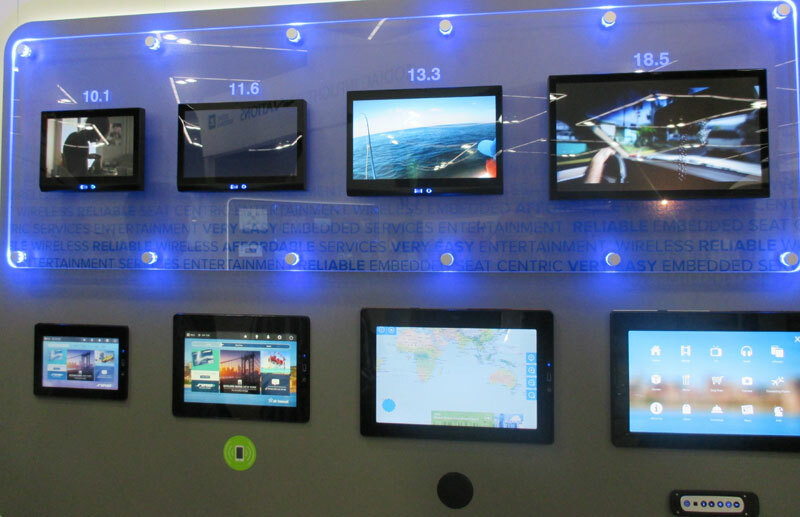 Lake Forest, CA and Sunnyvale, CA | February 24, 2015– Panasonic Avionics Corporation (Panasonic) and Intertrust announced today that Panasonic’s wireless in-flight entertainment (IFE) system, eXW, uses Intertrust’s ExpressPlay Marlin Digital Rights Management (DRM) technology to protect and manage in-flight content libraries. 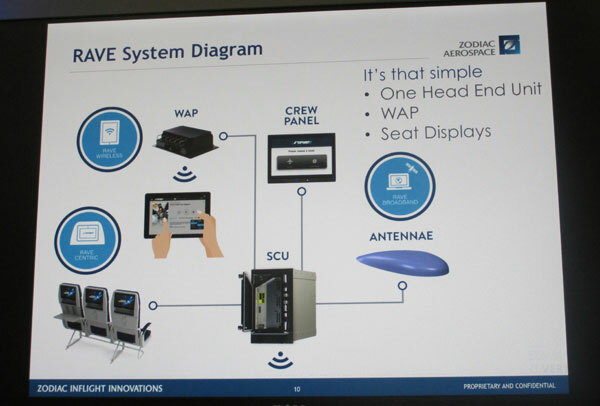 Panasonic’s eXW is an advanced wireless IFE system that delivers on-board movies, music, news and in-cabin services to passengers’ personal electronic devices. It supports Android and iOS smartphones and tablets, as well as laptop computers with Internet Explorer, Safari, Chrome, and Firefox browsers. DRM helps protect copyrighted material by ensuring secure delivery and distribution of content during flight. 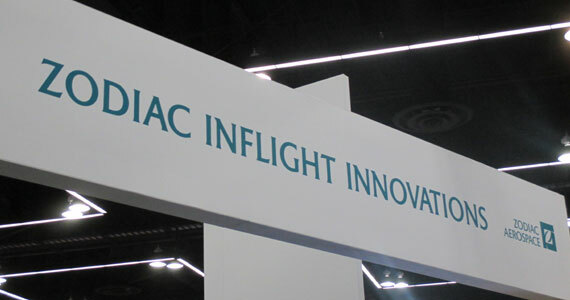 Marlin’s unique ability to provide offline DRM provisioning is especially important in aircraft that do not have a data connection to the ground. This advantage can eliminate the need for passengers to download an airline-specific app before boarding their flight. IFExpress Exclusive: DivX Is Back! Okay, they never really left. With the new DivX IFE solution, Omniview, they are about to enter the IFE industry again, offering a streaming video entertainment product. If you remember back in 2003, the DivX hardware/software solution found it’s home on the digEcor line of handheld inflight video players. On February 5, 2015 DivX announced a new solution for video streaming applications and you are about to see a lot more from them! “DivX, LLC, a leading provider of next-generation digital video technologies, today announced the launch of its secure, In-Flight Entertainment (IFE) solution. 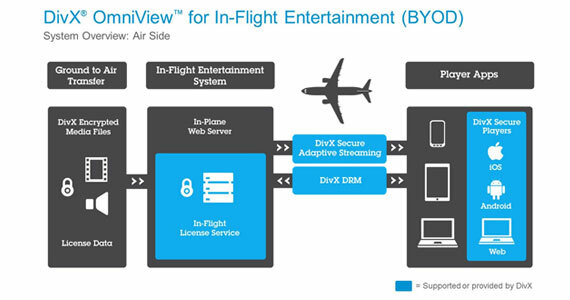 An extension to DivX® OmniView, the new solution enables airlines and aircraft manufacturers to differentiate their in-flight entertainment experience and reduce costs.” The release went on: “The DivX OmniView solution for OTT video delivery includes video encoding and packaging, studio-approved DivX DRM technology and secure players for multiple devices and platforms including iOS, Android, Smart TVs, set-top boxes and PCs. With the DivX OmniView solution on board, airlines will be able to offer passengers secure video on phones, tablets and PCs in-flight, with our without a connection to ground internet.” The big deal here is the ability of airlines to load encrypted video entertainment on their servers and for travelers to securely stream the latest movies (or whatever) to their portable devices, preloaded with an airline’s DivX enabled App. DivX has been around for 15 years and their core technology has been in video compression. 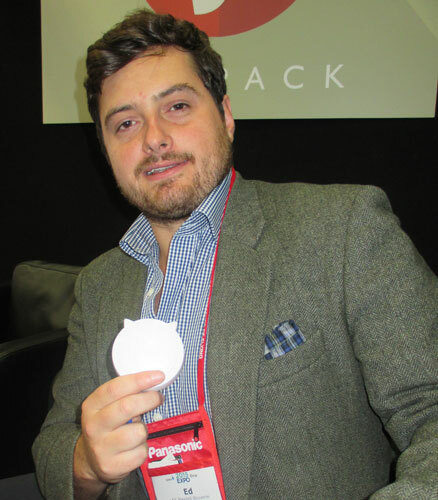 The company has gone through several bouts of ownership but their focus has been on Internet video streaming. They admit that their technology has been installed on “billions of devices” and they have worked with all the major (and minor) studios in the process of protecting copyrighted content both in hardware and in software. Historically, DivX strength has been in the protection of content streamed via the Internet; however, their new inflight entertainment solution does not require Internet connectivity. Since they have developed a disconnected DivX DRM licensing server, they have a capability to operate without it. We note their solution works with Android, iOS and, Windows devices. And speaking of codec’s here is bit more on how they work: DivX uses industry-standard h.264 and HEVC codecs for their streaming technologies, and their secret sauce can be found in their streaming and security technologies. For now, most PEDs will use H.264 for video playback, but HEVC is making its way into new devices for a 30-50% bitrate savings! For adaptive streaming, DivX has created a set end of end set of codec profiles that are used both for the configure encoders and to certify playback solutions. The DivX rules configure the file structure and buffer rules to allow playback on any type of device, from phone to 84” TV, using the same batch of files. Consumer electronic products and playback software are thoroughly tested as part of the DivX Certification program at one of their test labs around the world. This allows DivX players to reliably and seamlessly switch between bitrates and resolutions as well as change audio and subtitle languages. All the media files are stored separately on the server to save space. The DivX Players dynamically pull down the individual segments of video, audio and subtitle files and combine them in the player so the server doesn’t have to package up all of the combinations of videos and languages. This scheme saves storage space, bandwidth and server horsepower… especially useful on a plane. DivX also allows a user to full-screen fast-forward and rewind through a streaming movie as if it were playing from a local disc. Behind the scenes, this is done with a special DivX trick-play-track that lets the user seek without hogging bandwidth or suffering through a bunch of buffering. For security, DivX provides supports both software-based and hardware-based security to meet studio robustness rules all the way up to 4k (but don’t expect 4k on the plane real soon!). Lastly, the DivX team told IFExpress that their product was very price competitive, both airlines and vendors will like that, but we like the idea of first run movies. This looks to be a Win-Win solution. And if you want to talk with the DivX winners at AIX Hamburg they will be walking the floor. Contact: Jamie Potter, Senior Sales Manager, 858-882-0893, Jamie.Potter@divx.com for more information. 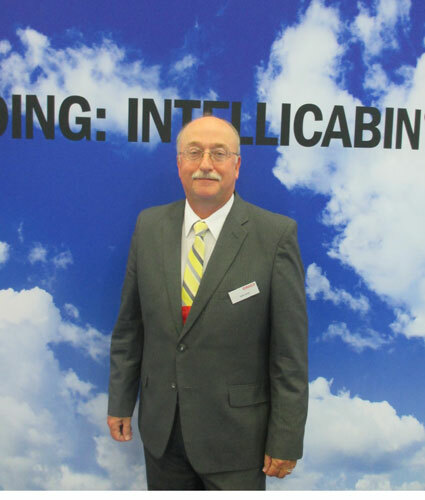 Start thinking about your April travel schedule – Aircraft Interiors is April 14-16, 2015, Hamburg, Germany… See You There! A Redmond ,WA. Inflight Entertainment System Company, Aircraft Cabin Systems, is looking for a Mechanical Design Engineer to manage and assist in the development of straightforward designs for commercial and business aviation video installation for video monitors and assemblies, as experience will be a strong consideration for the prospective candidate. 3D drawing capability is required. Knowledge of FAA mechanical in-cabin requirements and specifications will be useful in this position. Other duties will be involved in this job opportunity such as the design of the mechanical hardware needed inside video display products. Actual aviation industry experience is desirable, but not a prerequisite, for the position. Interested individuals should contact Yukio Sugimoto (sugimotoy@aircraftcabinsystems.com) for more information. 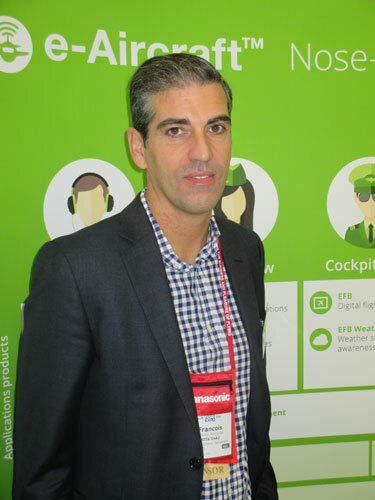 San Diego, CA | February 5, 2015– DivX, LLC, a leading provider of next-generation digital video technologies, today announced the launch of its secure, In-Flight Entertainment (IFE) solution. An extension to DivX® OmniView™, the new solution enables airlines and aircraft manufacturers to differentiate their in-flight entertainment experience and reduce costs.